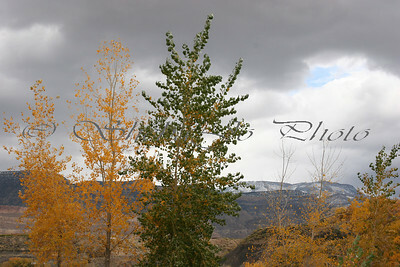 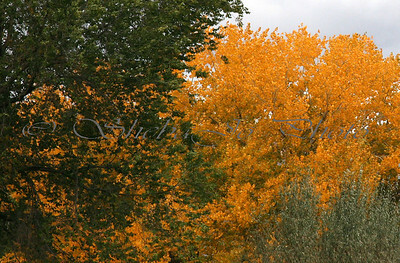 2004 - I love fall, the crisp air, the possibility of early snow...the fall colors. 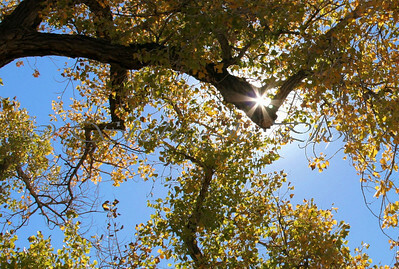 My first fall w/a dslr. 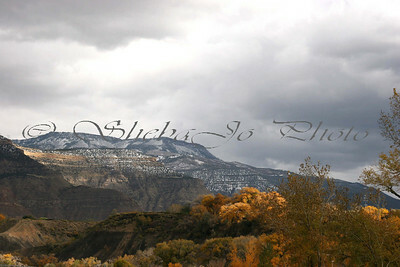 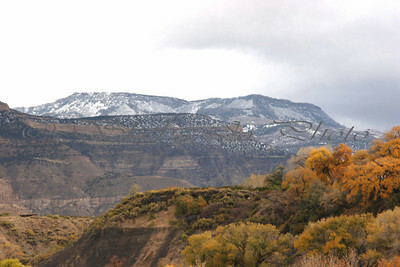 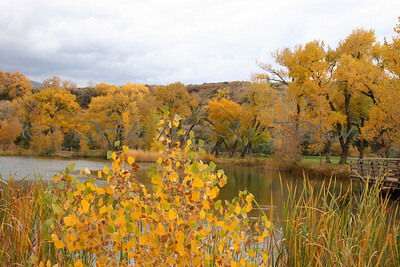 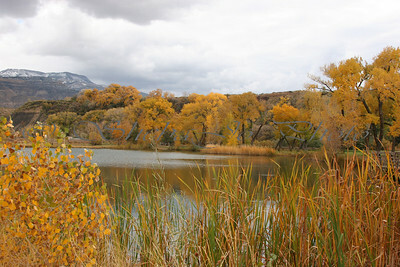 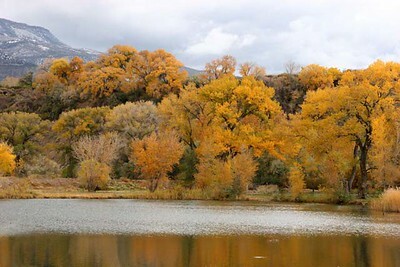 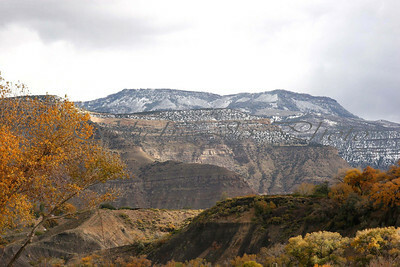 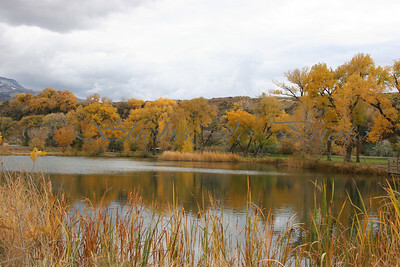 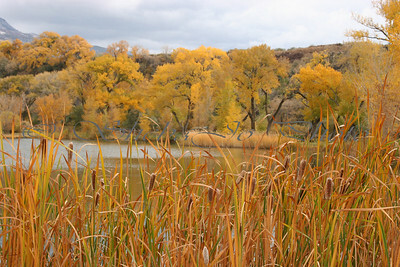 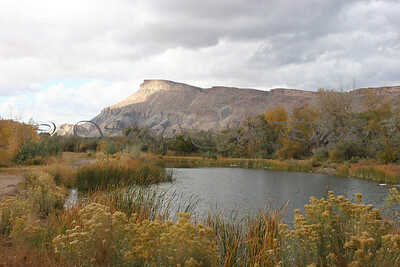 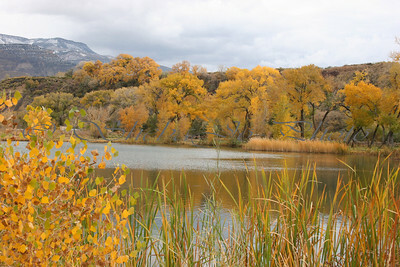 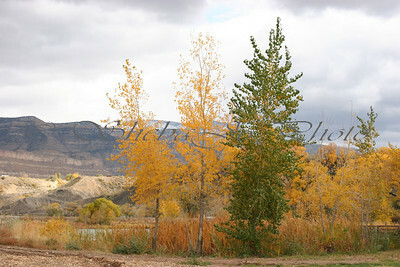 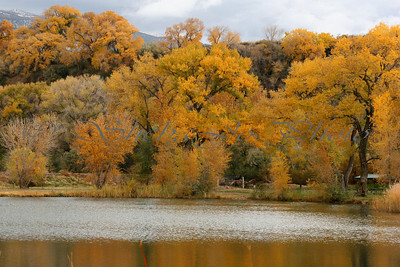 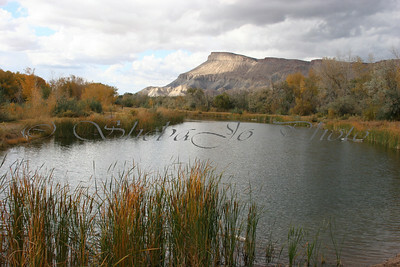 Fall Colors 2004. at River Bend Park, Palisade, Colorado...by Colorado River.